Most Fun Big Bang app - Whip it like Sheldon - Bazinga! 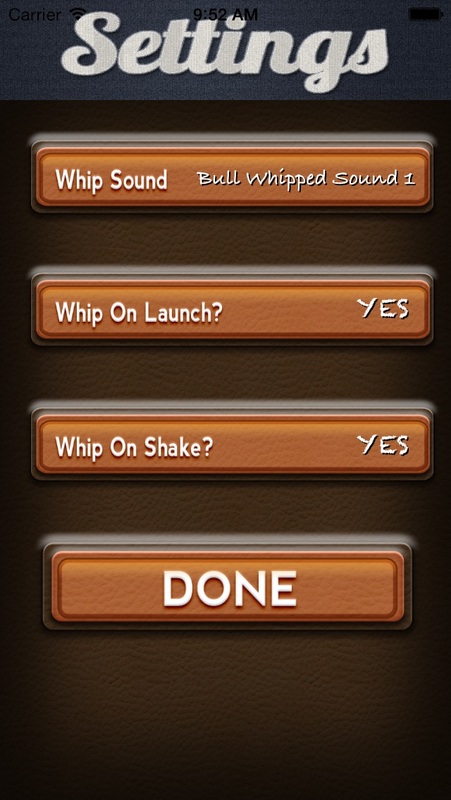 (IAP required to unlock whips) Need your friends, family or co-workers to GET A MOVE ON? WOOSH! CRACK! 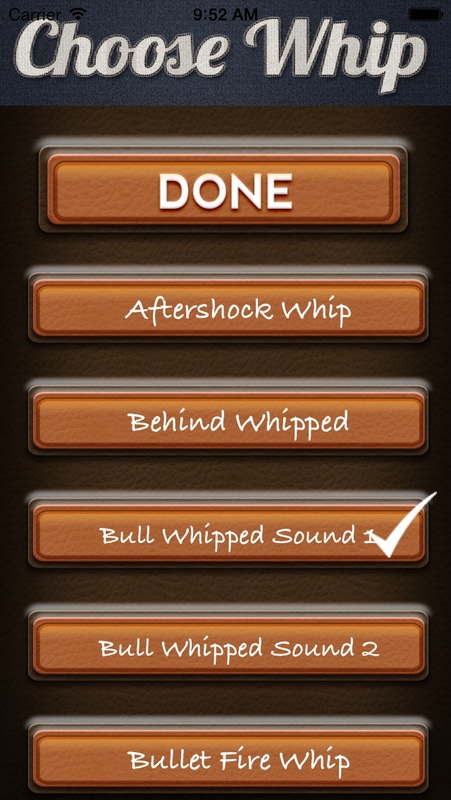 Whipped PRO is like having a real life stock whip in your pocket, only it's totally harmless! Perfect for those times when you're feeling frustrated or impatient and want to let people know in a fun way! 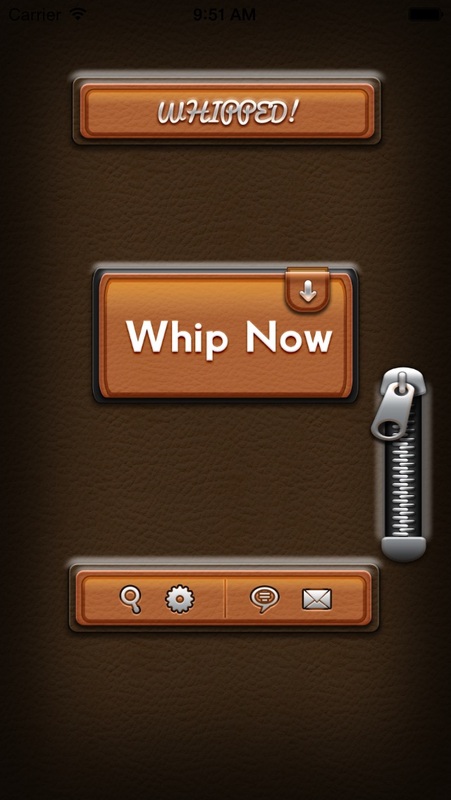 TO MAKE A WHIPPING NOISE - Click on Whip Now picture button - or Flick your wrist to make it CRACK! - or Just shake your iPAD You'll be whipping like a pro in no time! Enjoy!! whip away my friend! !